Many people help their loved ones to transition into an assisted living facility and although they are doing it out of love, they feel guilty. That is because it can be very hard to let move your loved one into someone else’s care. But unless you can be there for them around the clock and on-call in case they need you in the event of an emergency, you are not able to give them the care that they need and deserve. Chances are that you have your own family and a life that keeps you busy. When people get older, it can be much more difficult to get things done such as daily tasks around the home. These tasks become a burden, and it can even be dangerous for your loved one to live on their own and especially if they have a disability or need to take medication at certain times throughout the day. You may find that your relationship with your loved one ahs even become strained as you worry about them when you are not there for them and as you try to juggle your daily obligations as you make time to care for your loved one. Although you may not want to move your loved one, it is sometimes best to place them in the care of others who can be there for them and who can help them with their daily needs such as bathing and getting to the bathroom. Their meals will be taken care of, and there is no need to maintain a home where the lawn needs to be kept up, and chores need to be completed. Your loved one can also enjoy a safe and secure environment, and there will also be grab bars, wheelchair ramps, and other safety mechanisms in place to make it easier for your loved one to stay independent and mobile. If you were to build all the safety features that you would like or need in the home of your loved one, it would cost a small fortune, Plus, some homes are simply too small to accommodate safety additions such as a chair lift or elevator. There will also be an opportunity to make new friends. As people get older and it gets harder to get around, they often find themselves secluded and do not get out as much as they would like. Socialization is a very important part of life. Without social interaction those skills get rusty, and in severe cases, it can even lead to depression. An assisted living facility provides many opportunities to socialize and also to enjoy culture and entertainment as there are always events scheduled to keep residents happy and their spirits high. Staying social and keeping the mind engaged is important to help ward off Alzheimer’s and dementia. It is important to look forward to things in the future because it can keep your motivated and it can help you to get up in the morning. 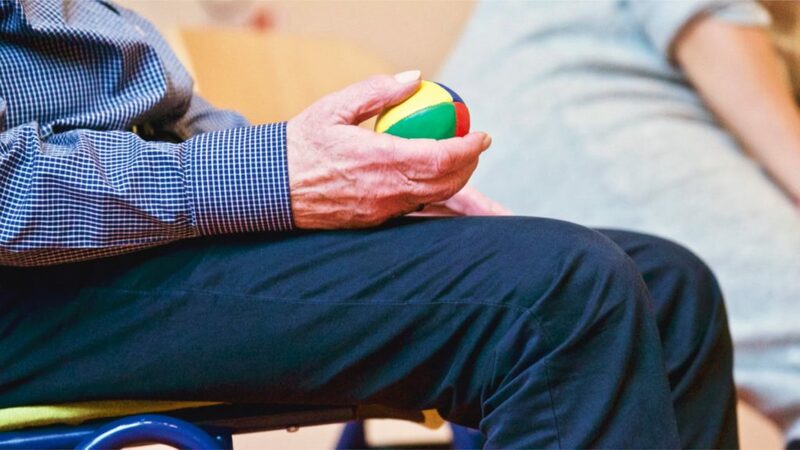 Without it, life can get a bit mundane, and if you are already a little depressed, these symptoms can worse, Assisted living facilities often have dances, potlucks, and visitors such as singers and musicians come by and showcase their talents. It’s a fun way to get everyone together in a fun setting. Assisted living makes it possible for your loved one to get the best care and your relationship stays on good terms because you don’t have to worry about them taking their medicine or falling and getting hurt. You can visit anytime, and your loved one will still feel independent but without the worries of having to run a household or keeping up with the repairs of a home. They don’t have to worry about getting groceries or cooking, and you don’t have to worry if they are eating or getting or taking their medication when they need to. If anything were ever to happen there are nurses in site and they will get the very best care as well as quickly and by trained professionals. If you care about your loved one and want them to be not only safe but happy, it is often best to move them into a living facility. Sometimes it’s best for everyone and can keep relationships strong while keeping them happy.